Introducing the Spectre™ LED PWM Fan Series from BitFenix. Engineered for both silent operation and maximum airflow, Spectre LED PWM will keep your CPU running cool without sounding line an airplane hangar. 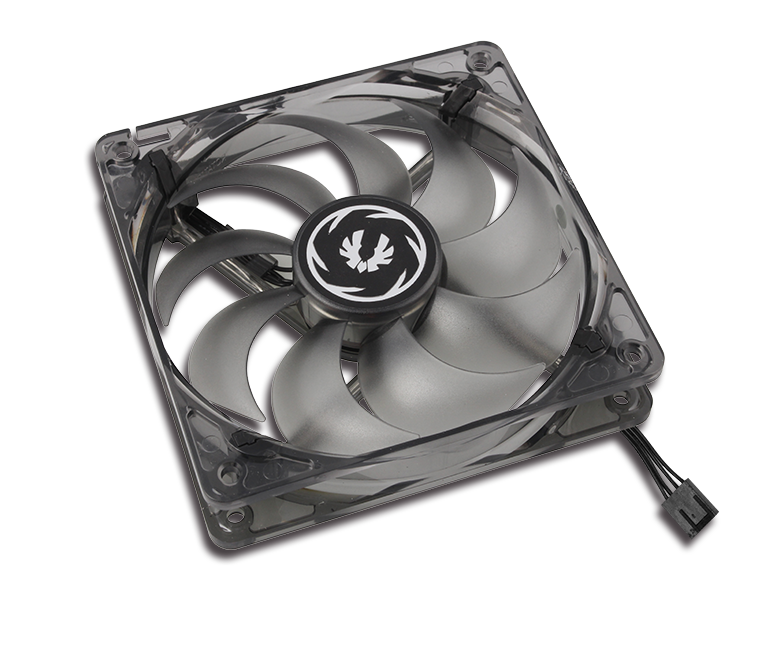 Sickle fan blades enhance airflow without producing excess noise, while on-the-fly LED light switching when used together with the BitFenix Hydra Pro Fan Controller or Survivor Chassis allows you to turn the lights on and off with a press of a button. Don’t have either of those? No problem. Spectre LED PWM can also be used as a regular LED fan with jumper-selectable on/off. Powerful yet whisper-quiet – The Spectre LED PWM Fan Series. Spectre LED PWM uses pulse width modulation technology to adjust fan speeds. This technology enables your system to control your cooling with much greater precision than conventional linear voltage fans, making them perfect for CPU coolers. Keeping your cool shouldn’t mean having to make a racket at the same time. Spectre LED PWM fans are designed to cool silently, so you can keep you mind focused on the task at hand. Spectre LED PWM fans feature sickle fan blades, which create a torrent of air without creating excess noise. This means that your system stays cool in the heat of battle without disturbing your computing environment. Spectre™ LED PWM comes in a wide range of colors and sizes. Choose the LED colors you want to achieve the ultimate look for your gaming rig, and with multiple sizes to choose from, you can be sure to find a fan that fits.  Another BitFenix first, Spectre LED PWM fans feature on-the-fly LED on/off switching. Simply connect Spectre LED PWM to either the BitFenix Hydra Pro Fan Controller or Survivor Chassis, and turn your fan LEDs on and off with a press of a button. Spectre LED PWM can also work as a regular LED fan with jumper-selectable on and off. Manufactured from a high-grade tinted polycarbonate resin, Spectre LED PWM fans give a sleek dark look when off, while still emitting bright lights when the LEDs are turned on. No matter if you keep your lights on or off, Spectre LED PWM keeps your system looking great.